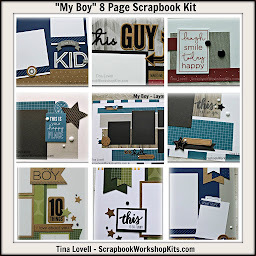 Today I have another card kit rather than a Scrapbook kit. 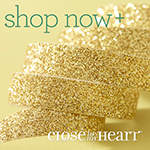 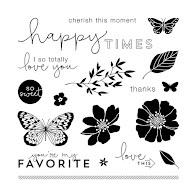 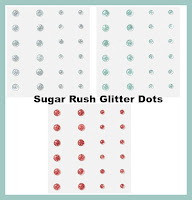 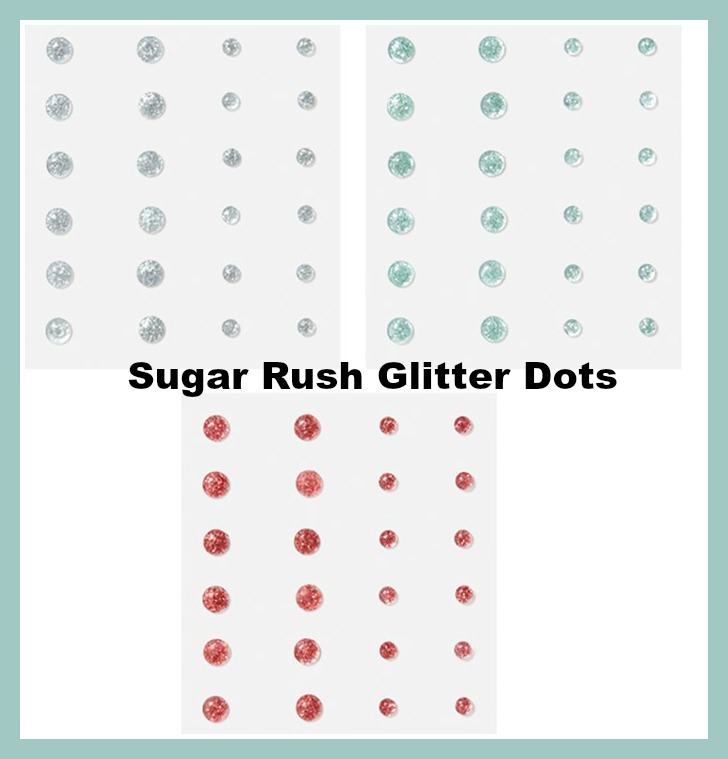 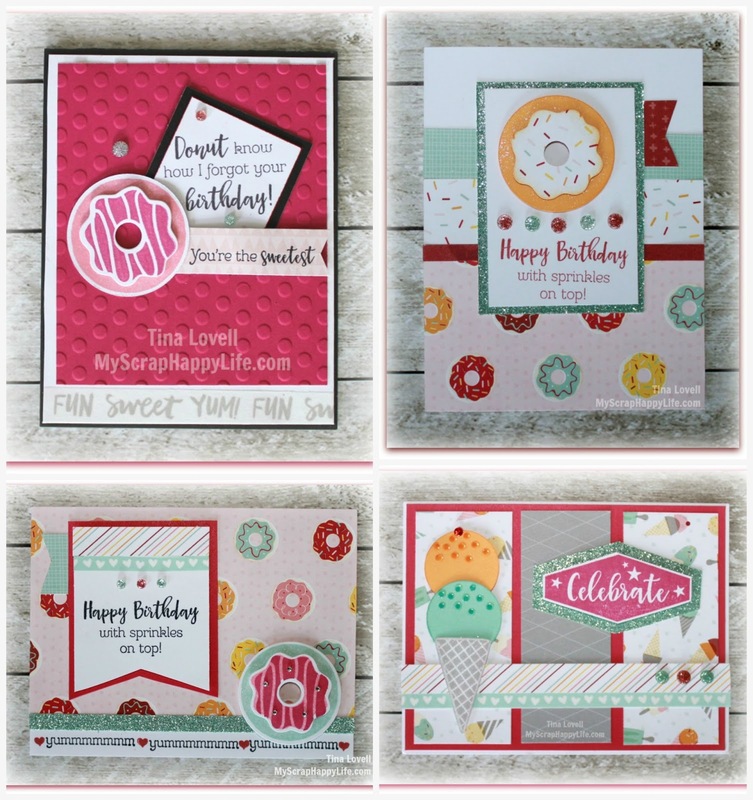 This kit features the Sugar Rush papers and new Sugar Rush Glitter dots and Washi Tape. 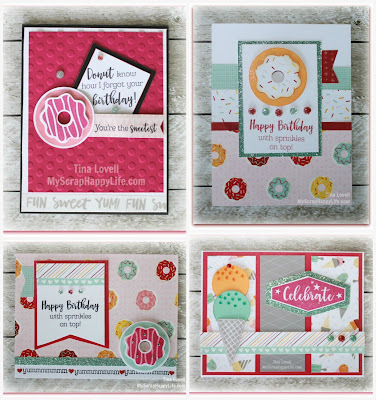 I also used our new Sugar Rush Cardmaking bundle.